Have you ever wondered that your favorite games could be free, or the giant size burgers you saw the other day are waiting to serve you for free, or the designer clothes you like are available with no charges? Or you could buy your favorite instrument with absolutely no charges? Life is never that simple, you don’t even get free sauce with burgers, you never really taste a free scoop of ice-cream, you never have a free tattoo on your body, you can never have a free painting from the museum, you perhaps can never get a free novel, or maybe a food voucher. Because everything you like has a cost to pay. Well this is all in a fantasy may happen but in reality nothing worthwhile ever comes easy. Wait up, don’t feel dejected, there are still some greater things that will benefit you and that too are not costly, in fact they are totally free. If you are a designer who have been looking forward to some great freebies of mockups then you are on the right podium because here we have all sort of freebies for the beginners/learners and for the expert designers as well. So not everything you love is expensive, sometimes your favorite costume comes with discount packages. 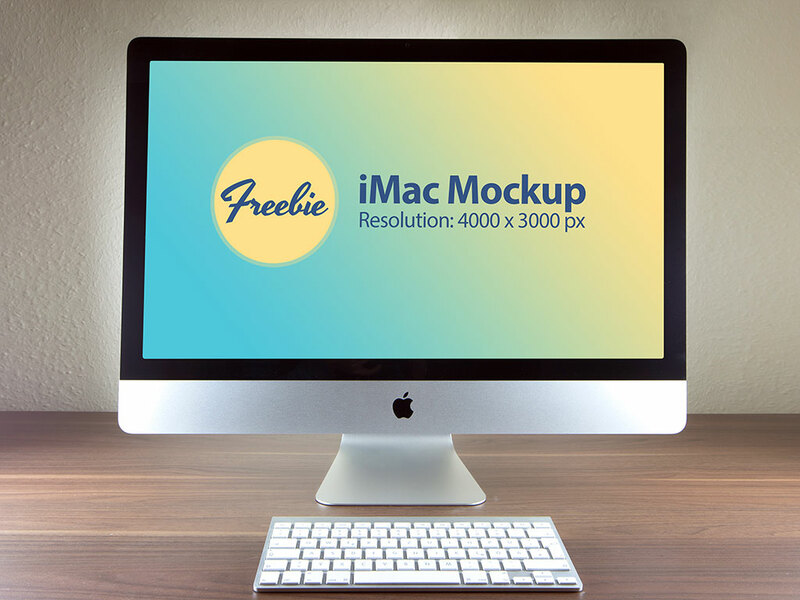 Let us talk about post of the day which is a free iMac photo mockup that you can avail for your current or upcoming projects. Clients are difficult to deal these days, because they randomly throw up tantrums and criticism that is biting, but on professional front every designer has to tackle it humbly and without getting offended he has to serve him with all his heart. Make sure you keep a check on all the mockups that we present to make your presentation effective. 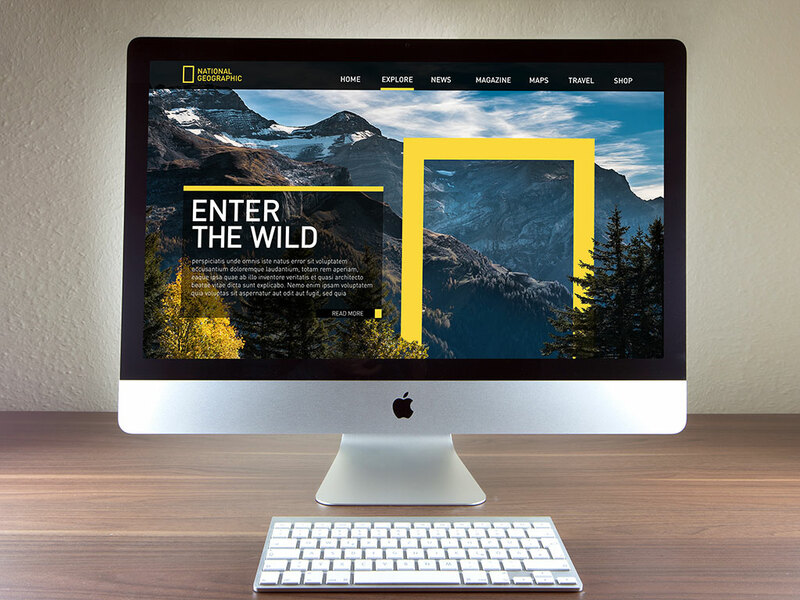 Insert in the website layout that you have made for the client all through this iMac mockup. We hope this shall get your design approved. For more amazing design collection don’t forget to click the subscribe button, we love to provide you with the best design feed. Here we go!